Xiaomi, apparently having learned about Samsung’s current success at the Indian market, hastened to infuse the rival. True, it turned out in the company is a bit strange. In particular, in the published image, we see, according to Xiaomi, the comparison of the Galaxy M and Redmi Note 7 screens. In this case, the Samsung screen is somewhat darker for some reason. Moreover, Xiaomi says in the Xiaomi signature that the TFT screens are outdated, only from what the company sees in Redmi Note 7? And here about the 48-megapixel camera there are no questions – such in the new Xiaomi really is. 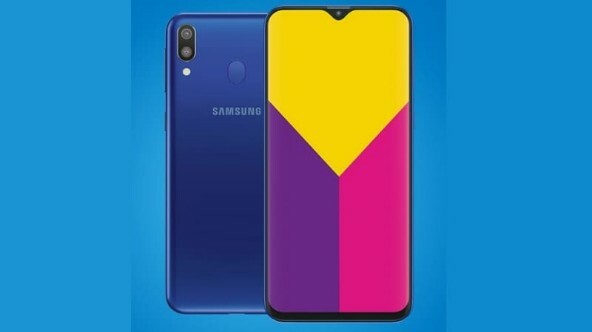 In addition, judging by the first tests of the Galaxy M10 and M20, the quality of the photos they are not particularly pleased, so in this regard their competitor will definitely be stronger. With regard to the upside-down images and inscriptions, Xiaomi is struggling with the promise that Redme Note 7 will “draw” buyers to the head.